Voorverkoop is gestart op maandag 28 januari 2019 om 19:00. 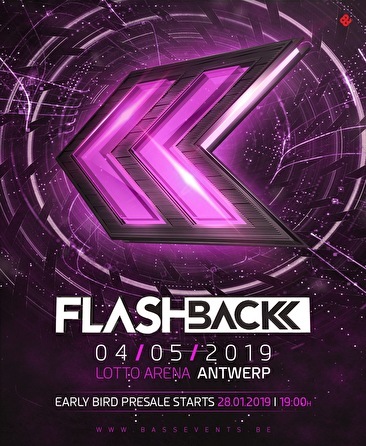 헕헮혀혀 험혃헲헻혁혀 proudly presents the 4th edition of Flashback on Saturday the 4th of May 2019 at 헟헼혁혁헼 헔헿헲헻헮, 헔헻혁현헲헿헽. 험헔헥헟헬 헕헜헥헗 헧헜헖헞험헧 - 헦헢헟헗 헢헨헧! 헩헜헣 헧헜헖헞험헧 - 헦헢헟헗 헢헨헧!